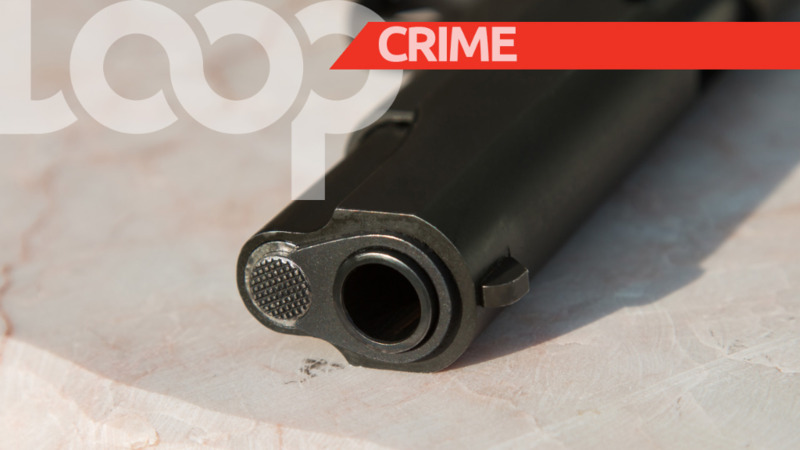 While preparing for ceremonial prayers at her home in Claxton Bay, a 57-year-old woman was robbed at gunpoint by three men. The victim, of Solidad Road, Claxton Bay, told police that at about 5.30 am on Wednesday, she was at home preparing for prayers when upon opening the front door, she was confronted by three armed men. One of the men pointed a firearm at the 57-year-old woman and announced a hold-up. They proceeded to rob the victim of a quantity of cash, electronics, and jewellery that she kept at her home. The suspects then made good their escape without harming the woman. A report was made to the police and a team of officers led by PC Nagessar and PC Rajkumarsingh, visited the scene. 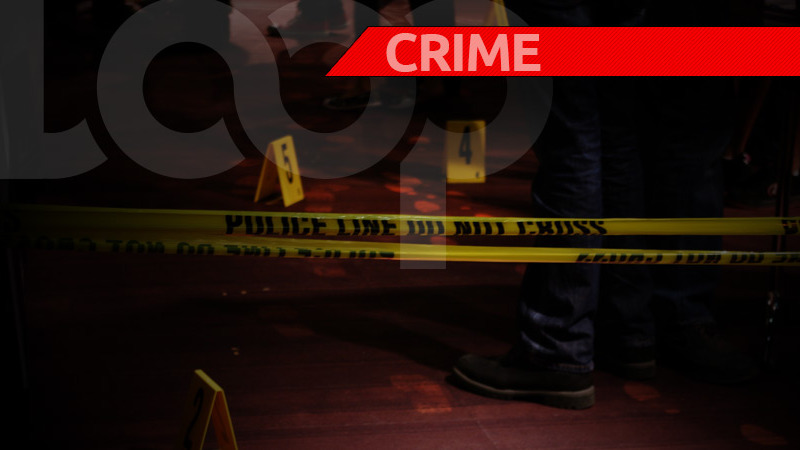 In a separate incident, Police are seeking the public’s help in finding a man who robbed 26-year-old woman at gunpoint in Point Fortin. 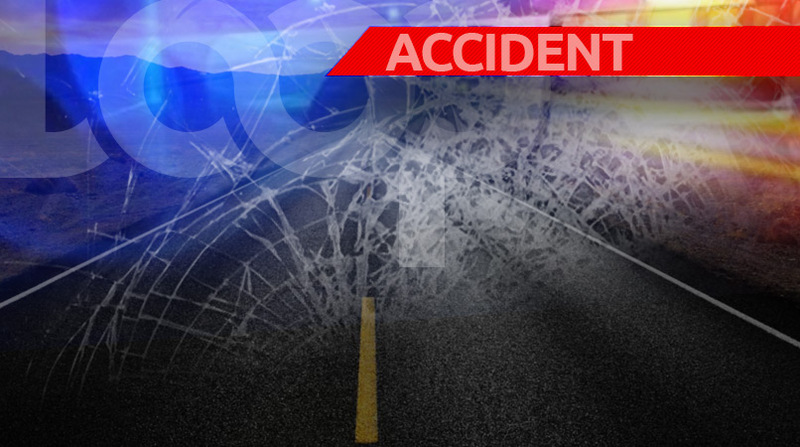 According to police reports, the victim was conducting sales at Dr. Berry limited along the Point Fortin Main Road, when a man entered the building and announced a hold-up. The victim became fearful for her life and the man proceeded to rob her of a quantity of cash and electronic items which had a total value of over $35,000. The man then escaped by running away. The police were notified and a team of officers led by Cpl Bajan and Cpl Carter, visited the scene. Workable prints were found on the location by officers of the crime scene investigations unit. However, anyone who can identify the suspect is asked to contact the Fyzbad police, or they can give the information anonymously through 555 or 800-TIPS. The suspect was described as follows - A man of African descent, slim built, approximately 5’ 7” tall, short hair cut, dark complexion, straight nose, small mouth, dark coloured lips, oval face, big ears, who was clad in a green jersey and black t-shirt, dark blue jeans, steel-tip boots and a black and blue bag. 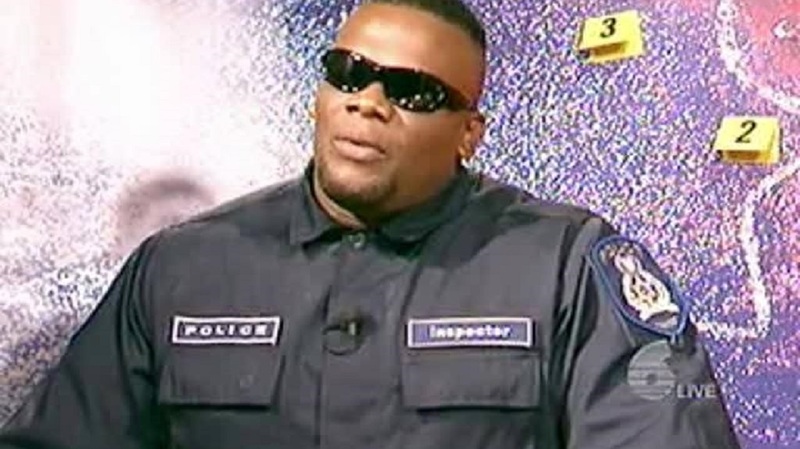 PC Jagoo is continuing inquiries.